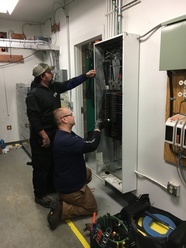 Equipment Installation at the Squak Mountain Radio site. Last issue you saw the many boxes of equipment in storage. 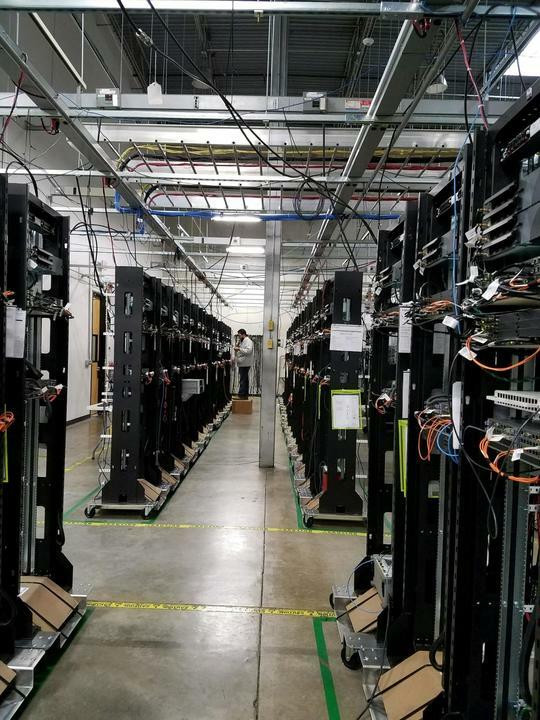 Now, we are in the process of installing equipment at some of the sites. 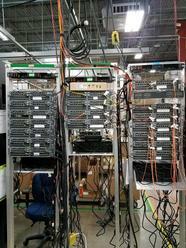 The equipment for the new emergency radio system is smaller, faster and more reliable! DC Power cutover at Federal Way! What does the PSERN Operations Board do? The objective of the PSERN Operations Board is to assist the PSERN Project and the PSERN Joint Board in carrying out their duties relative to the design, construction, deployment, and operation of the new PSERN radio system. 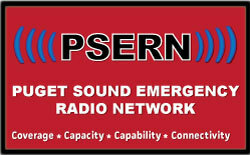 The Operations Board assists the PSERN Project and the PSERN Joint Board in maintaining crucial dialogue with the agencies, departments, and jurisdictions utilizing the new PSERN radio system. The PSERN Operations Board enables the PSERN Project and the PSERN Joint Board to receive feedback from and exchange ideas with the end users of the system. 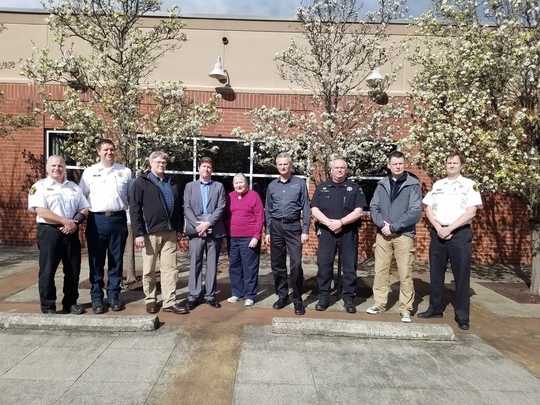 Thus, the PSERN Operations Board will support the PSERN Project and the PSRN Joint Board to more effectively reach their goal of implementing a cost-effective Land Mobile Radio (LMR) network using state of the art technology that meets the high standards and requirements of multi-jurisdictional critical life safety responders and general governmental users throughout King County. The PSERN Implementation team meets weekly to talk about site updates, project scope & schedule, equipment installs and much more. 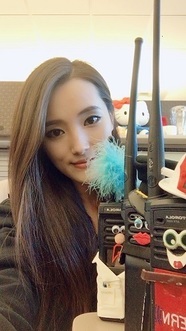 PSERN Electronic Communications Specialist, Clyde Weik & PSERN's Mascots give Newbie Marissa Ryan, Project Manager II a brief lesson on how the new emergency radio system will work behind the scenes. CONGRATULATIONS to our very own Young Jang! She was recently promoted to IT Project Manager I! Young started off as an intern for the King County Information Technology Department (KCIT). Her tenacity and drive quickly moved her up the ranks to an Administrative Specialist II. Before joining the Project, the team was lucky enough to have Young sitting in one of their rows. As fate would have it, a spot opened up on PSERN and Young joined the team in 2016 as an Administrative Specialist III. Now once again she has proven she is a superstar and is working with the PSERN Site Development Team in her new IT PM I role!